Purchased in September of 2015 at our Penticton Honda dealership by it's original owner, who regularly serviced the Civic here. 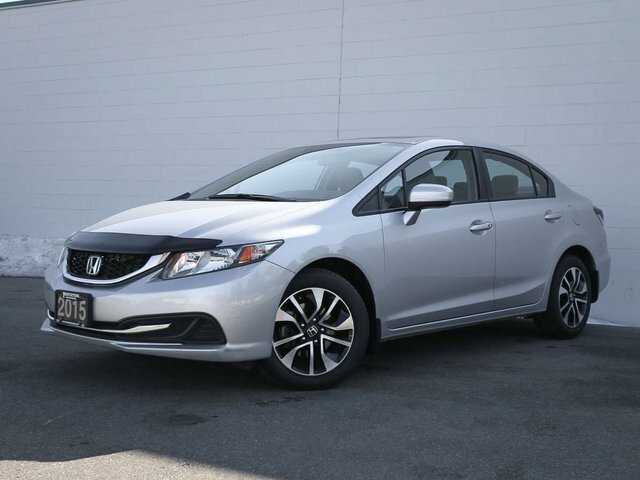 Sticking to the Honda brand, the Civic was recently traded in for a 2019 Honda CR-V. The Alabaster Silver exterior is complimented nicely with a light grey interior that shows no wear, and has never been smoked in. Powered by a fuel efficient 1.8L 4 cylinder engine that gets up to 39mpg. 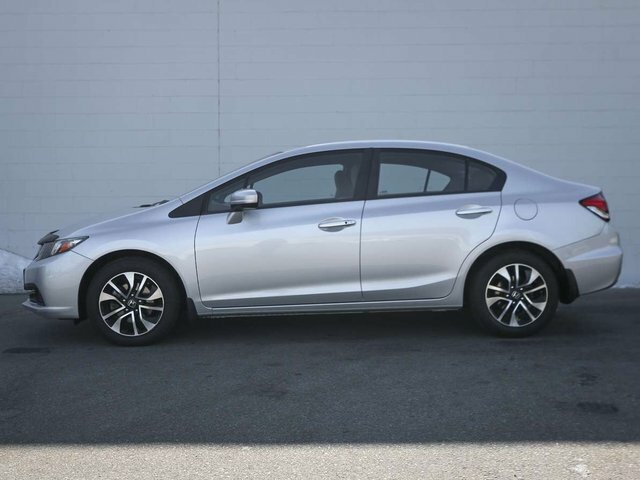 For peace of mind, we put the Civic through a multi-point, comprehensive used vehicle safety inspection in order to ensure driving quality. As part of that inspection, the brakes were serviced, the oil/filter changed and the tires filled with nitrogen for longer wear. 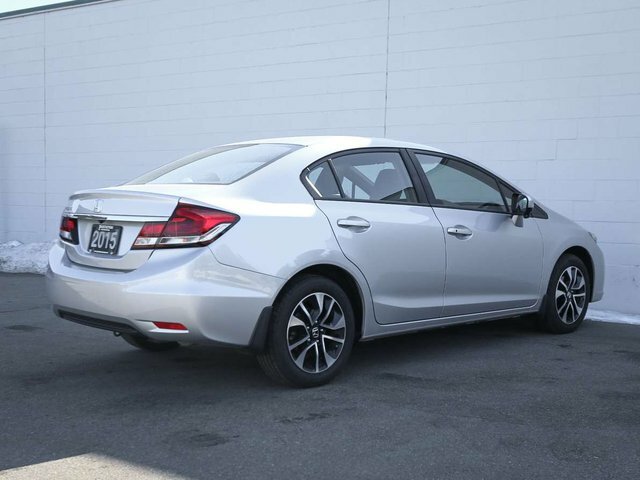 Some of the great features in the 2015 EX include power sunroof, power windows/locks/mirrors, Bluetooth, multi-view rear camera, LaneWatch display, proximity keyless remote entry w/pushbutton start, AC, heated front seats and much more!